祝您和家人雞年快樂 We wishes you and your family a happy Year of the Chicken! 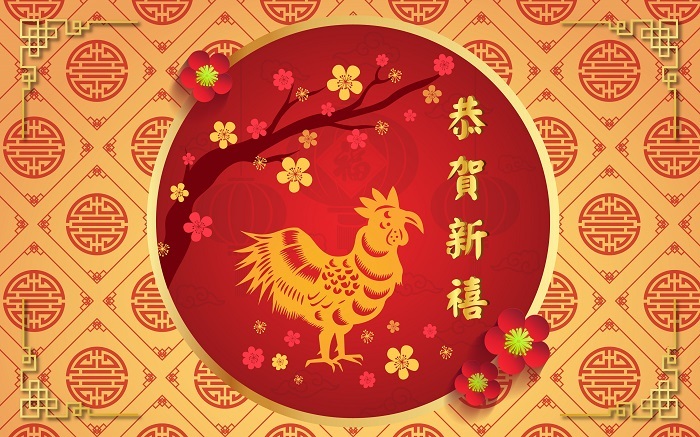 Our DBAA Board of Directors would like to wish you and your family a prosperous Year of the Chicken, full of peace, good health and fulfilment! We look forward to seeing you in our many activities throughout the year!